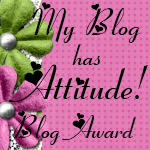 Arda Cards Blog: I'm Back! And Fundraising news! I'm Back! And Fundraising news! I've been a long time as I had an operation on my knee late last summer and have been taking time to recover from that and attend physiotherapy. I'm pleased to say that it finally seems to be improving although I still have to keep up with the exercises. Anyway, onto fun and better things now. Together with padawan #2 who has started his own blog and Facebook page for his special dinosaur friend Niguel, I have decided to do some fundraising for Unicef this year. This year marks the 150th anniversary of the publication of Alice In Wonderland. So we thought it would great to celebrate this by hosting a charity tea party and I'd get to use my lovely Wonderland party printables and generally have lots of fun and raise money for a very good cause at the same time. Theo and I then thought it would be great if we could get our friends, family, blog readers and Facebook fans involved too. That way we could raise even more money for Unicef to help children all over the world who are affected by war, disease, poverty and social circumstances. So if you would like to join in and help us raise some money by raising a cup of tea then you can download an information pack here or on the website. 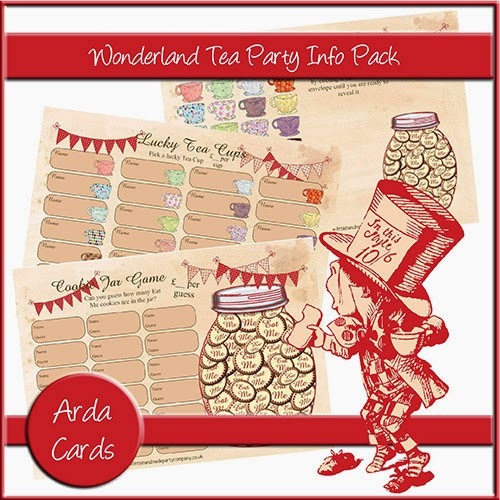 This pack has invitations, a poster, hints and tips and 2 printable games to use at your tea party. It also includes details of where to donate the money you raise. We have set up a fundraising page with Unicef so you can donate your money here and every penny will go to helping children (as it's Unicef's own fundraising page, no commission is taken off). I am also going to donate 10% of all sales of my Wonderland Tea Party printables through the website. Theo and Niguel have some special plans of their own which I will be helping him with over the coming weeks. I'll keep you posted on that as things develop. 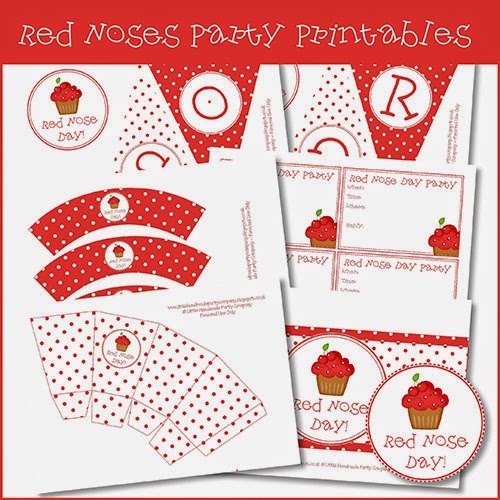 For any of you in the UK, we also have a Red Noses party set which you can use for any Comic Relief events you might be involved in or just to have fun at home and make a night of it while watching on the telly. Comic Relief is on Friday 13th March this year (so not long now). The set is £3 and includes invitations, bunting, cupcake wrappers, a bottle wrap, a popcorn box, a food tray and more. I will donate all proceeds from the sale of this set to Comic Relief. Well, that's all for now folks! We'd love to hear from you if you join in with our Wonderland fundraising or Red Nose Day and see photos of your parties.